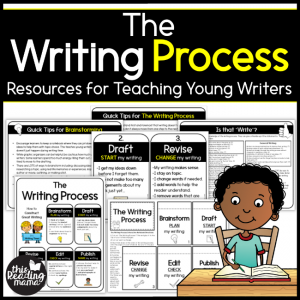 Are you teaching young writers using the writing process this year? You’ll love these simple resources you can use to help you get it all set up and running! 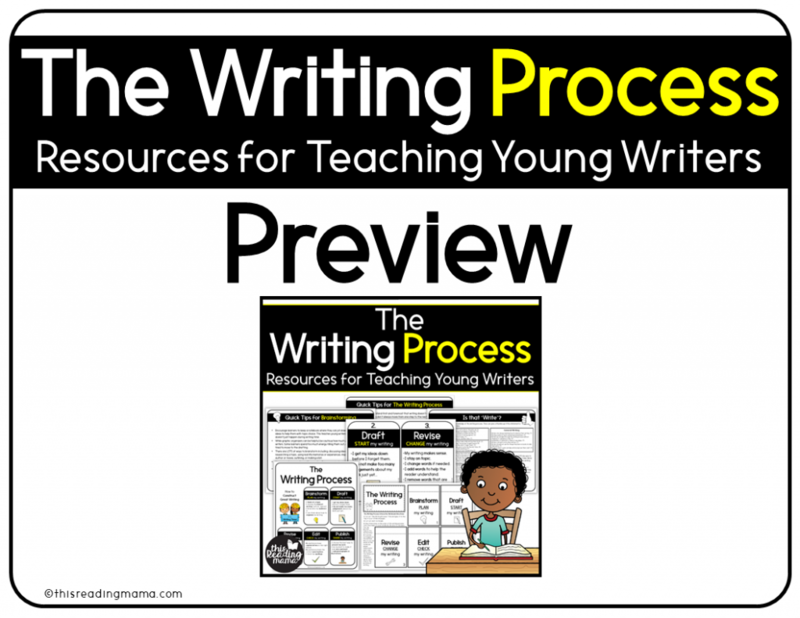 Are you a little overwhelmed at setting up a writer’s workshop for the school year? 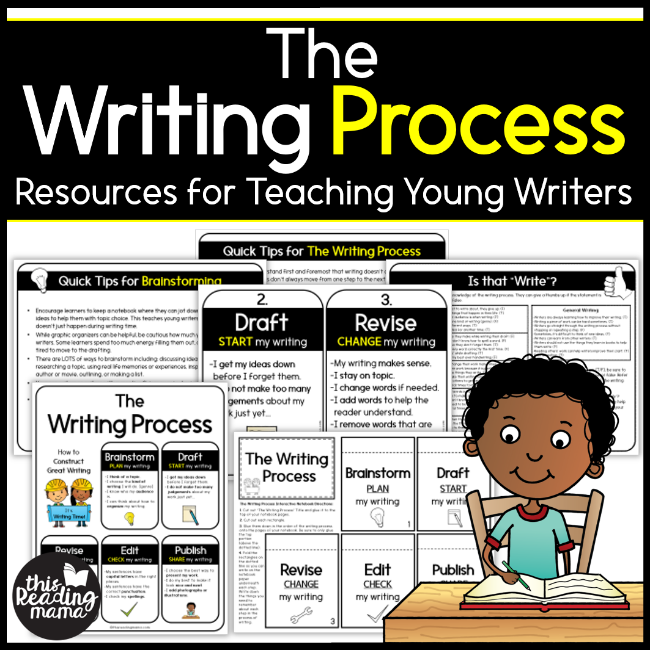 You can find the resources you need to get your writer’s workshop set up at home or in the classroom! All pages are offered in color AND blackline! Click HERE or on the image above to see a preview.